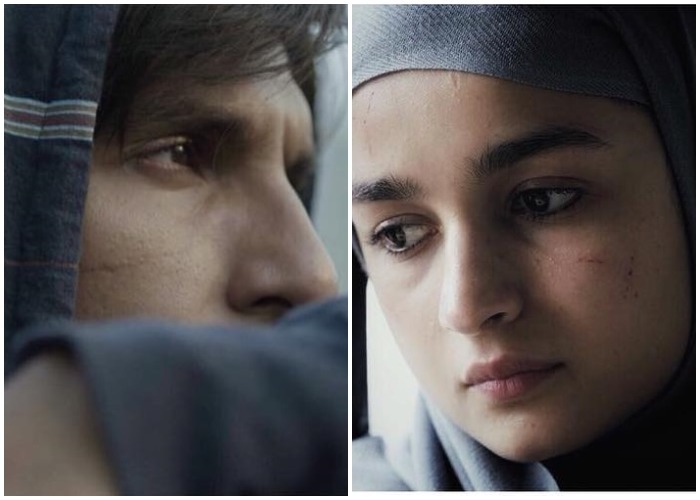 Gully Boy that stars Alia Bhatt and Ranveer Singh is all set to smash the theaters on this coming Friday. 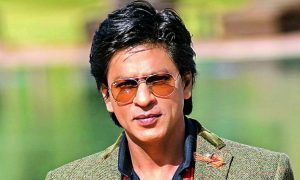 But before its release, the film had its first ever world premiere in Berlin at the esteemed Berlin International Film Festival last Saturday. 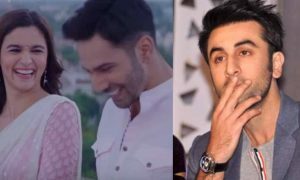 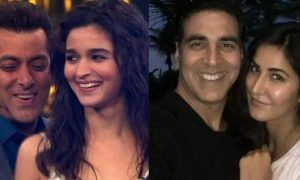 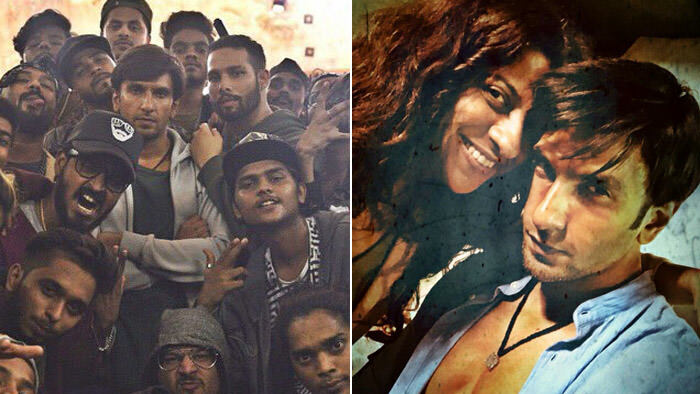 The movie, which is inspired by the rappers from the slum of Dharavi, Mumbai, has the first time paired together Ranveer and Alia. 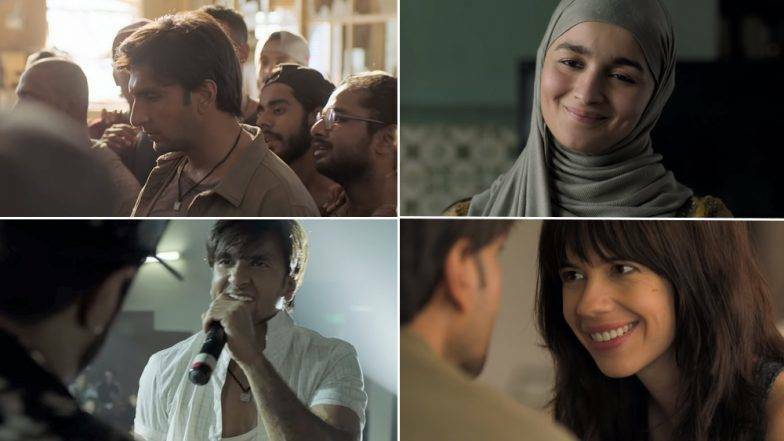 The screening of the film at the Berlin Film Festival was houseful and has received immense appreciation from the audience and has gained a fantastic response from the critics there. 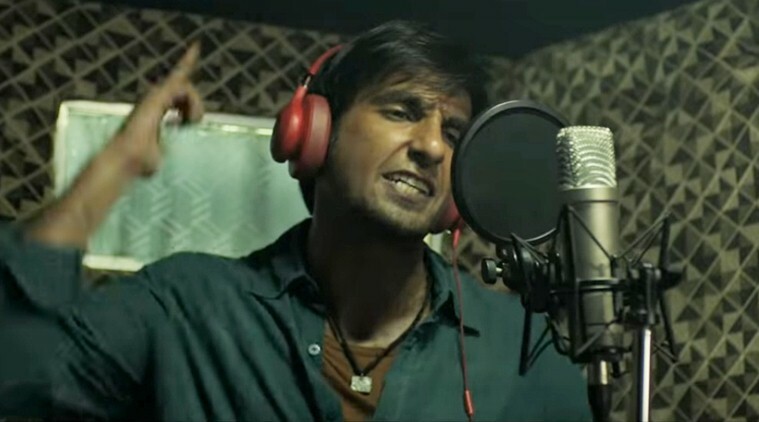 Some of them praised Ranveer Singh’s performance as a Gully Boy and a rapper and said that this is his one of the best performance until now. 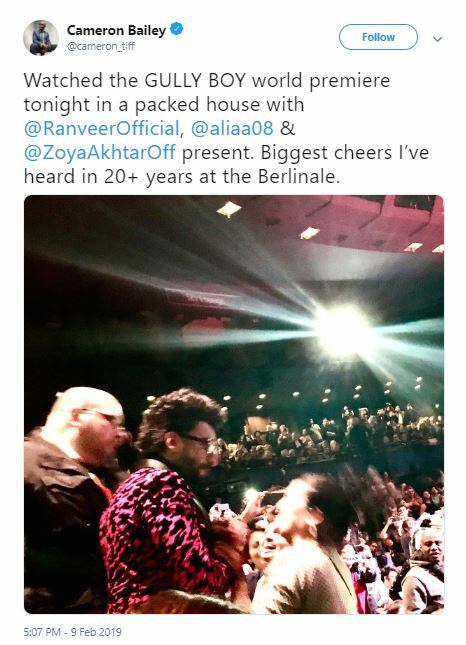 “Zoya Akhtar (Zindagi Na Milegi Dobara) directs with flair and passion and, aided by explosive performances from a right-on cast, triumphs over the familiarity of the star-is-born storyline. 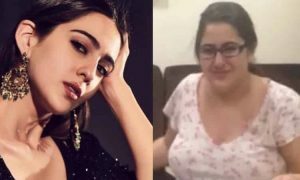 Her main asset is Ranveer Singh, who broke into Bollywood with the rom com Band Baajat Baaraat and who here shows a pleasingly full emotional range that extends to drama and hip hop. 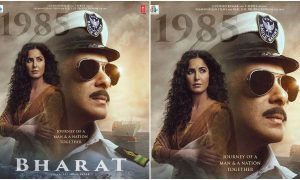 So, after the first reviews, we all are eagerly waiting for the film’s release and surely all the fans are also excited about the film. 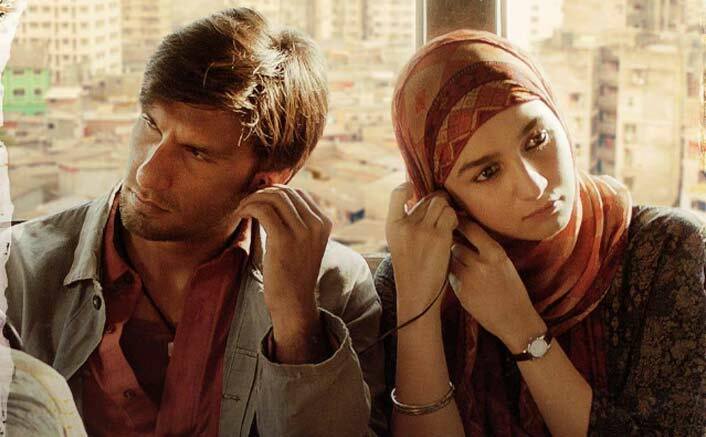 The film is set to release on 14th February 2019, is based on a Bombay-based hip-hop artist who was born in a slum.